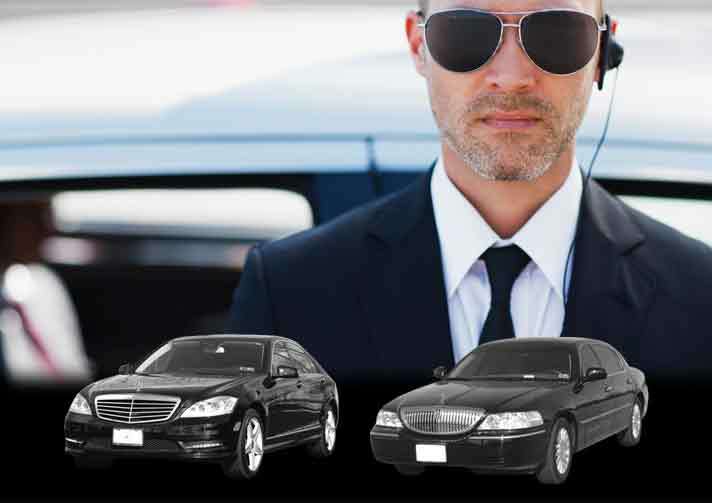 Private Executive Security Service in Fairfield & Napa offered by Fairfield Limousine Inc. is differentiated by the way our expert security professionals calmly handle your security and protection. It’s a premium security service that involves bodyguards and security professionals who perform their job with utmost dedication. For events and occasions hosted by you, we will arrange for overall blanket security without giving the impression of formal security arrangements. 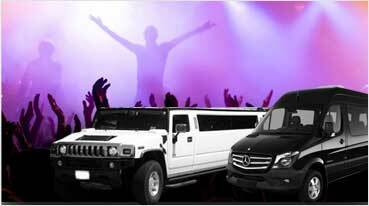 Our security professionals will spread into the crowd and continue to monitor for any risks and untoward activities. You can be assured of a swift action without the event being disturbed. Executive Protection in Fairfield & Napa is one of the most on-demand services and we handle it with great sensitivity and responsibility. As part of personal protection services, we take your briefing about the places you are likely to visit and assess the possible risk well in advance. 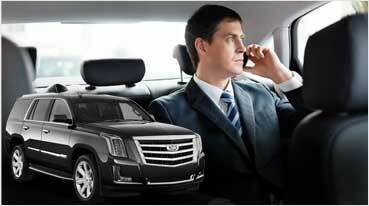 Our security men in plain clothes with accompany you without affecting your privacy. Depending on the need and your preferences, we will send the professionals either armed or unarmed for your security and protection. If you are concerned about the security and orderly conduct of your wedding event or another family oriented occasion like anniversary, let us take care of all your security management concerns. Our executive protection service for weddings in Fairfield & Napa is considered to be among the best outsourced services in the city. Our services will be completely in sync with your expectations in terms of the professionals we engage as well as their conduct during the event. Corporate events and meetings can often turn into bitter brawls or become risky for certain celebrated business professions. 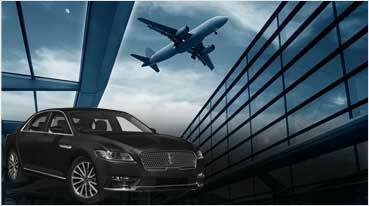 Our corporate executive protection services in Napa & Fairfield include providing discreet transport right from the airport. We will shadow the movements of everybody present in the meeting hall or the board room to figure out any possible risk of threat. Our role is more effective in diffuse the situation before it gets any worse so that your business remains in effect without any negative impact on your meetings and other related activities.